Hi Sloan, thanks for posting this. 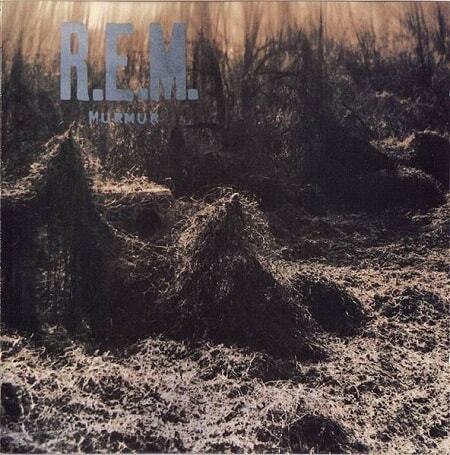 Haven’t had the chance to listen yet, but as a long time REM-fan and ex-collector I’m sure I’ll like it. Keep on treating us with more great music!